On 11 January, 2019, Habib University hosted a public lecture, by Dr. Darryl Yong titled Active and Engaged Learning for All. The talk was presented by The Office of Global Engagement. Dr. Darryl Yong is a Founding Director of the Claremont College Center for Teaching and Learning, and a Professor of Mathematics at Harvey Mudd. 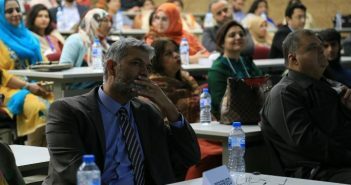 He was invited to Habib University for a week long study – conducted through lectures and workshops with students and faculty, to gain an understanding of the culture of education within the institution, and to develop effective pedagogical techniques to improve learning and teaching, as part of the Center for Pedagogical Excellence. 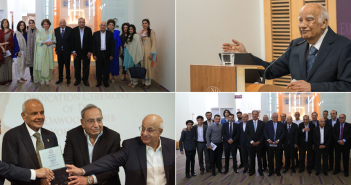 The public lecture was held at the Soorty Hall, and attended not only by the Habib University faculty and students, but also by professionals in the field of education in the city. The talk revolved around his study in pedagogy, his experimentation within his classrooms, and his findings. Dr. Yong discussed the idea of active learning, especially through the act of flipped classrooms and through the inclusion of technology within teaching. He discussed with his audience the nuances and restrictions of classrooms, experimentation, and how he attempted to tackle age-old learning and teaching techniques through their incorporation with his own findings. 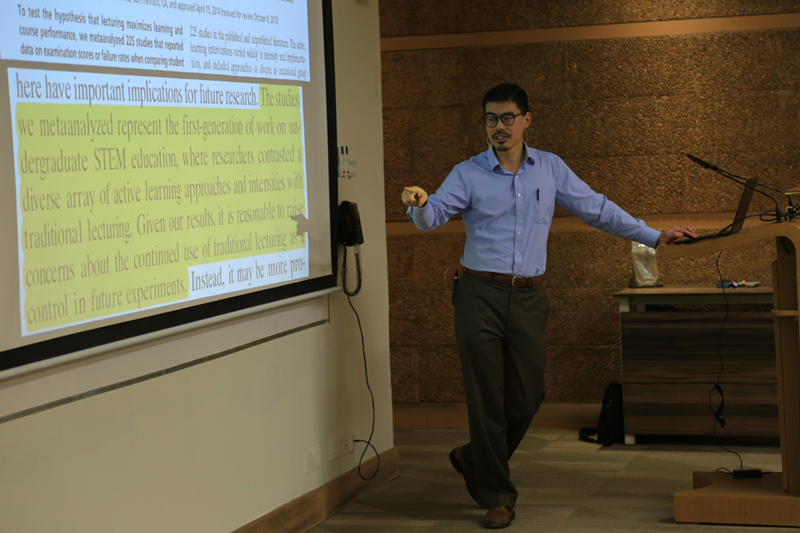 Dr. Yong also tackled the assumption that learning is the sole burden of a student. Rather through his workshops, discussion sessions, and lectures, he followed the narrative that both the teacher and the student must be active in their own roles. A teacher must also learn to tailor their lessons according to their students, rather than learning being a one-sided affair. 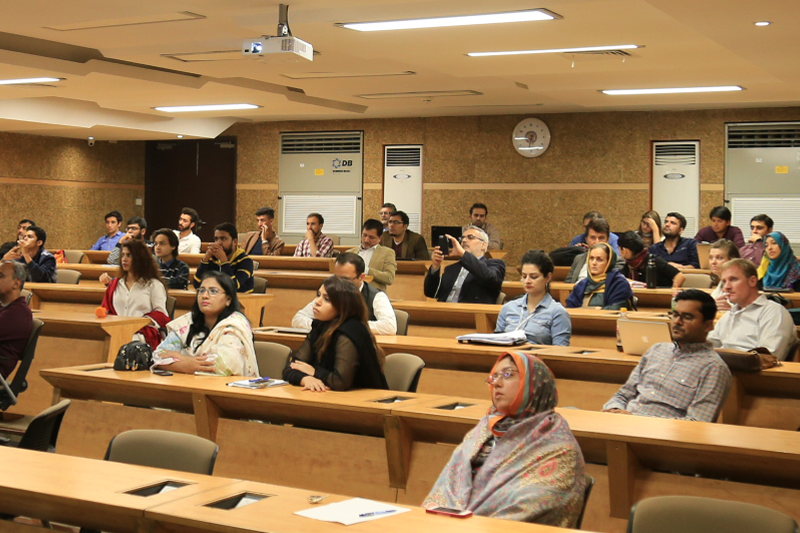 Many of the professionals in the field of education also included professors from institutes and entrepreneurs who aimed at developing different forms of education – through websites and videos. After the talk, there was a very lively question/answer session between the audience and Dr. Yong, on various aspects of education, different mediums and diverse classrooms. 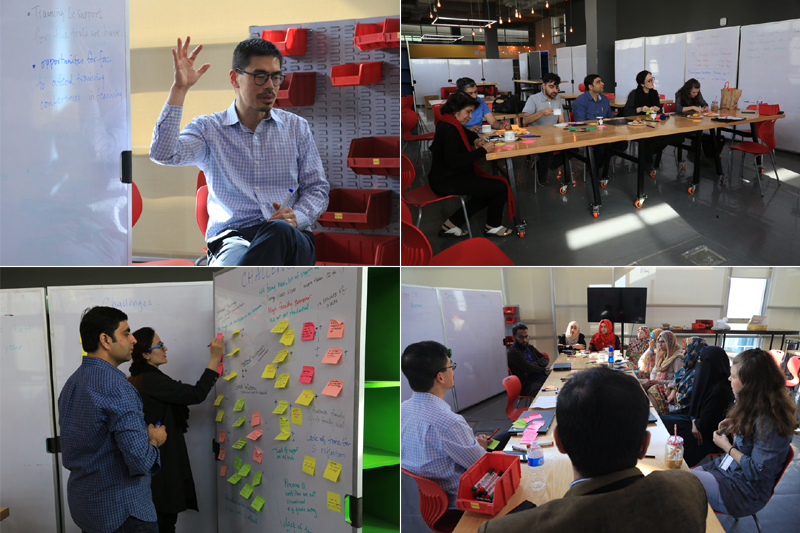 The importance of innovative teaching and learning practices are at the core of Habib University’s philosophy. Continuous improvement through workshops and seminars are therefore a standard practice. 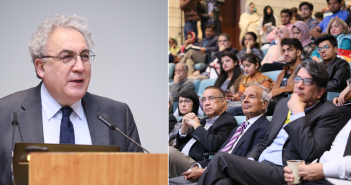 Habib University routinely hosts various public lectures for this purpose.